The bond markets can be a bewildering place - the words, the concepts and the mathematics can be mind-bogglingly confusing even to seasoned professionals. In this step-by-step guide Stewart Cowley, one of the UK's best-known bond managers, takes investors through the basics they need to know to begin investing in bonds. 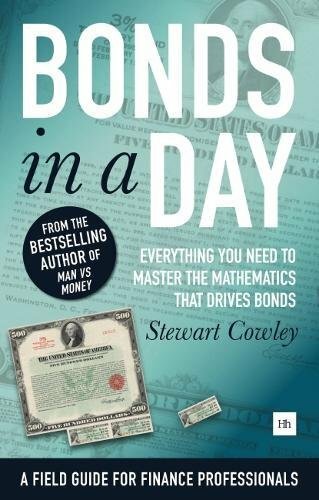 From compound interest, through yields calculations, how the bond markets work and how to make the most out of the bond markets, this practical, easy-to-read handbook uses spreadsheet examples combined with a wealth of experience to help you work through real-world examples of bond management. If you have any questions about this product by Harriman House, contact us by completing and submitting the form below. If you are looking for a specif part number, please include it with your message.